Thank you for all shown interest. ⋆ NORRA. 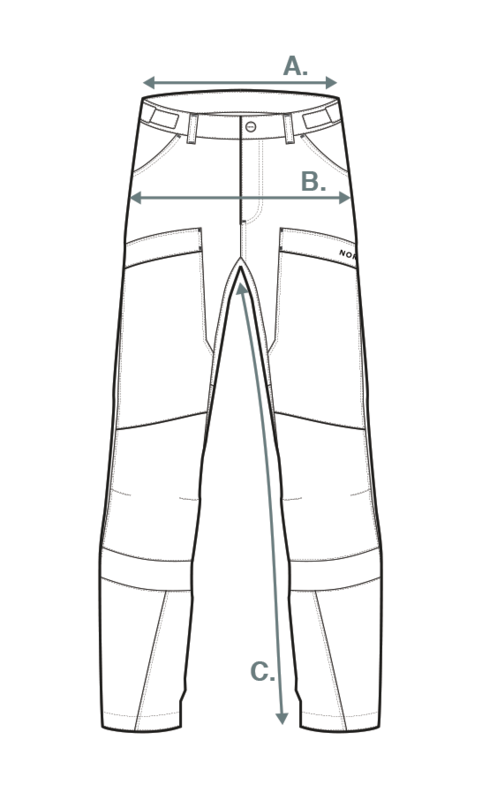 Thank you for the all shown interest in being a test person for our outdoor pants! We are blown away by all the response, and the prototypes are now on their way out to be tested in some really cool places.